Dec 31, 2017 in "Magic Kingdom"
The Magic Kingdom reopened to all guests at 5:30pm after closing earlier due to reaching capacity. 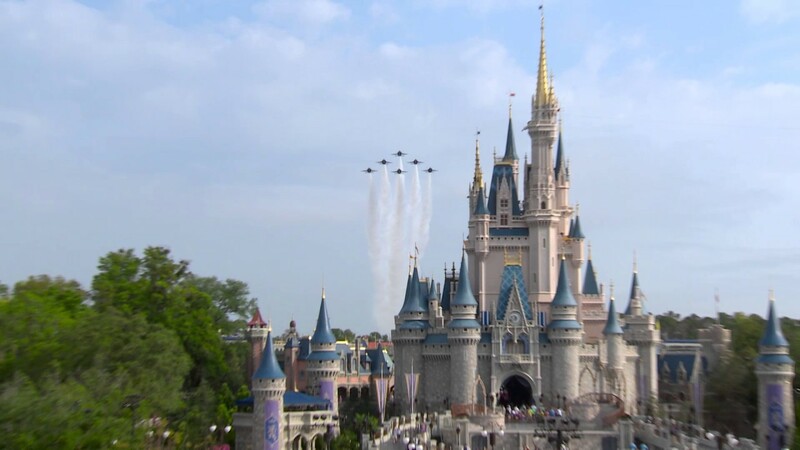 The Magic Kingdom is currently closed to some guests due to reaching a Phase B capacity. 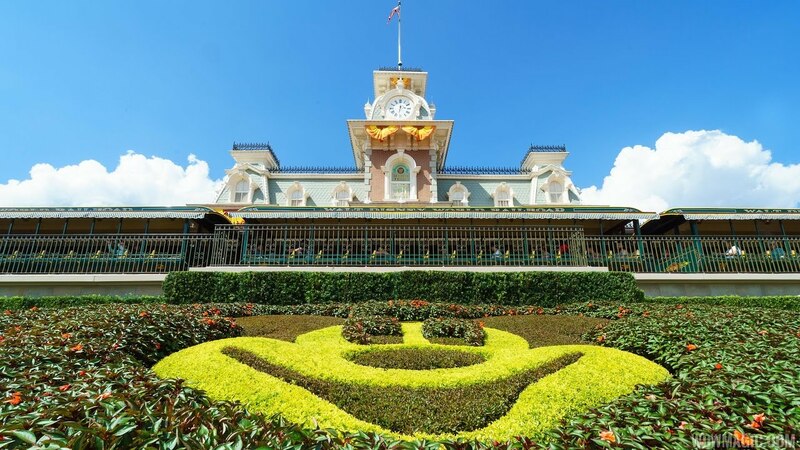 Guests being denied entry to Magic Kingdom are being issued coupons for Free Parking and Counter Service Dining for up to 6 people at the other three parks. WDW Resort Guests, including The Four Seasons Resort, Swan, Dolphin or Shades of Green, Hotel Plaza Boulevard hotels arriving by bus (Best Western Lake Buena Vista Resort Hotel, The Buena Vista Palace, DoubleTree Suites by Hilton Hotel, B Resort, Wyndham Lake Buena Vista Resort, Hilton), Golden Oak residents and guests. 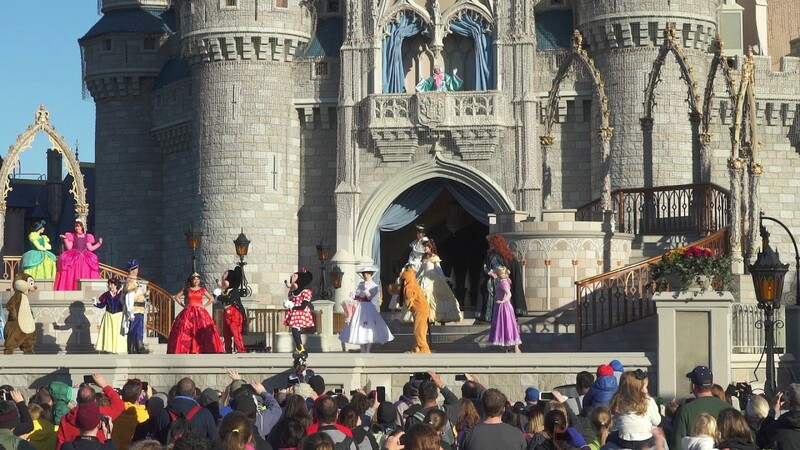 Magic Kingdom Guests with reservations for Bibbidi Bobbidi Boutique, Harmony Barber Shop or The Pirates League. FastPass+ reservations and is a WDW Resort hotel guest.